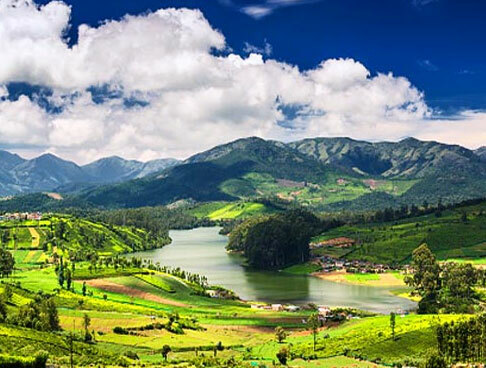 Fondly known as ‘God’s own country’, Kerala state is extremely popular for its backwaters- a complex network of canals, lakes and rivers. 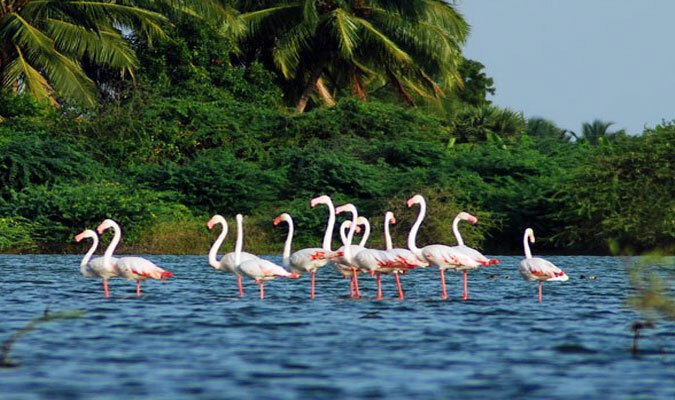 Vembanad Lake is an extremely important feature of the backwaters of Kerala that leads to several interesting backwater routes to Alleppey and other places like Kanjipabdam, Champakulam, Kumarakom, Karumadi and Nedumudy. 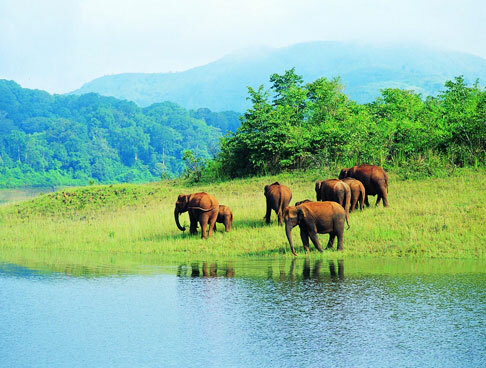 Oberoi Vrinda Cruise is a well-planned package of 2 nights and 3 days taking you to some of these places. 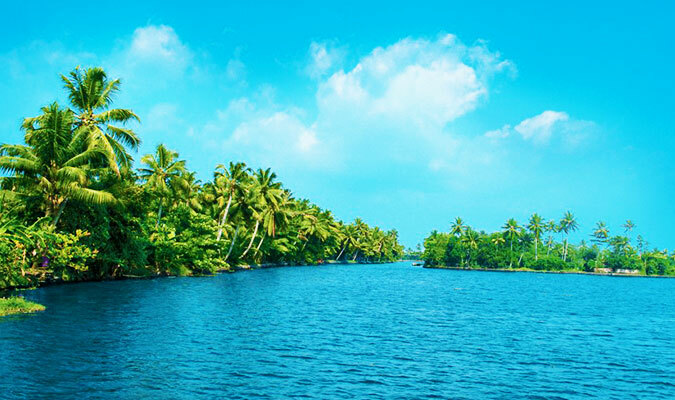 While you are aboard this luxury cruise, enjoy the charming Kerala backwaters, surrounded by villages, lush coconut grooves and more. 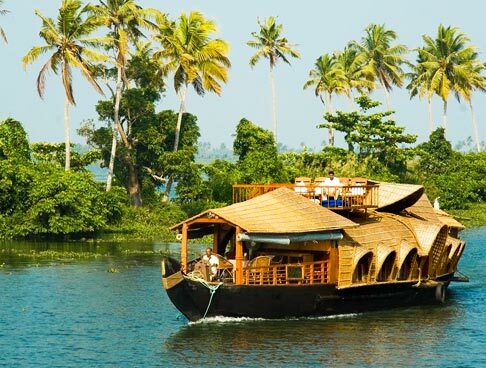 The Oberoi Vrinda Backwater Cruise is like a well-equipped and well-furnished floating villa that lets you explore nature and villages and bordering the backwaters, from close quarters. 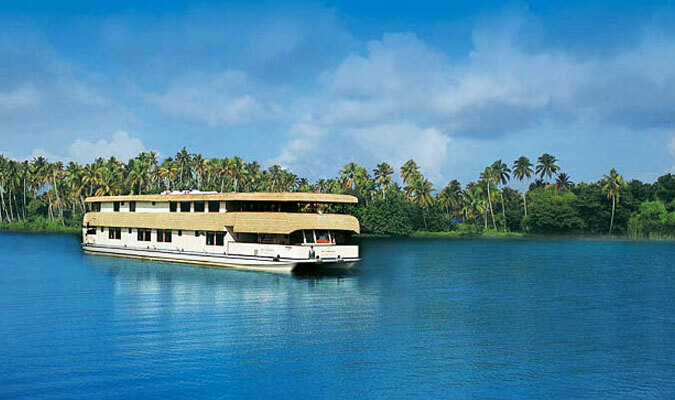 This cruise is operational in the largest stretch of backwaters from Alleppy to Kochi islands. During your stay on-board the Oberoi Vrinda, enjoy recreational facilities such as dining, bar, parlor, Ayurveda massage, relaxing deck and luxury cabins. The motor vessel consists of 8 luxury cabins, comprising of huge beds and comforts like 42 inch LCD TV, DVD player, high-speed Wi-fi, electronic safety deposit and more. Dinners are mostly organized on the upper deck lounge of the vessel. Savor sumptuous breakfast at the deck, enjoying the scenery. The food includes authentic Kerala delicacies, seafood, wines, and so on. Today, after all the guests go on-board, The Oberoi Motor Vessel Vrinda starts sailing along the main waterway on Lake Vembanad and then enters the Alleppey canal. Disembark from the cruise and interact with the local fishermen to known about their lifestyle and the important fishes of the region such as karimeen that is also known as pearl spot. Savor lunch on-board. Later, the motor vessel traverses through the Kerala waterways for around 4 hours and at the time of sunset, it returns to the Vembanad Lake jetty. 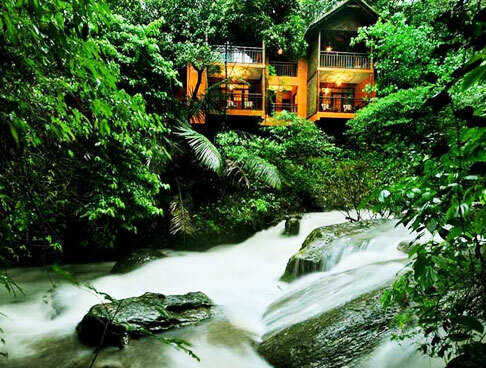 Treat your eyes to the lush wonderful views of the surroundings. Thereafter, in the evening, enjoy a stunning Kathakali dance performance, recreating tales from Ramayana and Mahabarata, the two great Hindu epics. The Oberoi Vrinda Backwater Cruiser is anchored for the night at the Vembanad Lake jetty. Dinner and overnight stay on- board. The day is scheduled for a rice boat excursion. Oberoi Motor Vessel Vrinda starts sailing from the Vembanad Lake jetty, moving southwards to Alleppey. Savor lip-smacking breakfast on- board. While the vessel is cruising on the placid backwaters, witness the daily routine activities going on along the backwater boundaries. Here are some of those of the world’s areas where farming is done below the sea level. Later, you get transferred to a traditional rice boat that traverses through the narrow backwater lanes. You would be accompanied by a guide for the tour that is of a few hours. 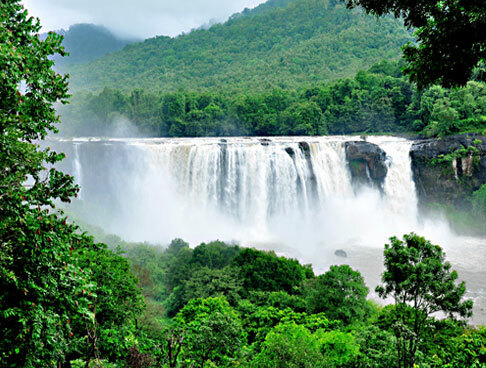 This leg cruise sightseeing includes a visit to the half black-colored statue of Lord Buddha at Karumadi. The next visit is to a traditional Kerala tharavad family residence. Back to The Oberoi Motor Vessel Vrinda for lunch while it cruises through the serene stretches of the backwaters, sailing towards Alleppey, the ‘Venice of the East’. After a few hours, the Vessel is back to Lake Vembanad. Enjoy Vrinda Vadiyam, an enthralling musical fusion of classical instruments. Motor Vessel Vrinda will anchor for the night at the Vembanad Lake jetty. Dinner on board. The Oberoi Motor Vessel Vrinda begins sailing from the Vembanad Lake jetty, moving towards south, crossing Kanjippadam. 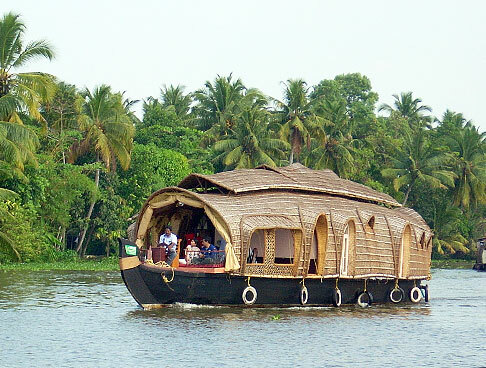 The vessel is anchored near Champakulam where you get transferred into a rice boat for pre-lunch sightseeing. You first visit St. Mary’s Church, founded by St. Thomas in the year 1721 and then Sree Bhagavathy Kshetram - a 100-yr old Hindu temple dedicated to the local Mother Goddess of Nedumudy. 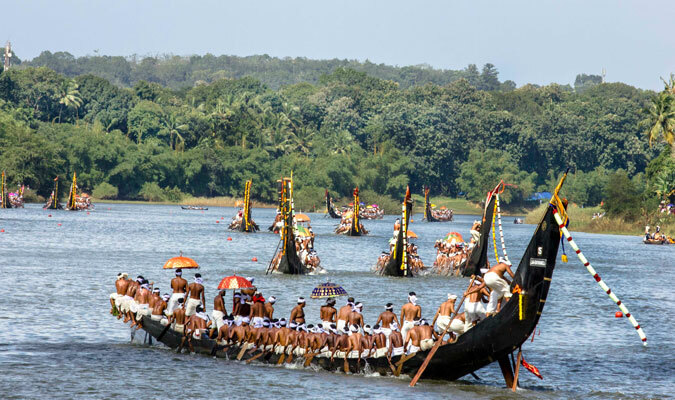 Later, explore Champakulam snake boat yard, displaying traditional long snake boats that were used in boat race festivals. This is going to be a guided tour so that you can understand things easily. In the afternoon, The Oberoi Motor Vessel Vrinda is back to the Lake Vembanad. 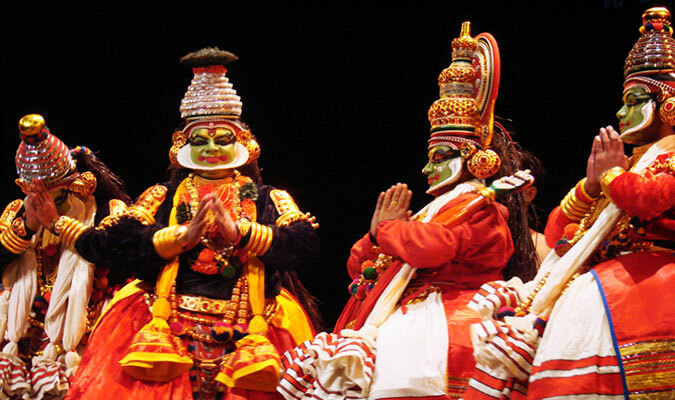 In the evening, enjoy a performance of Mohiniyattam, a classical dance form belonging to Kerala. It is also known the ‘Dance of the Enchantress’. Dinner and night stay on board. The Oberoi Vrinda starts sailing towards north/south along the main waterway channel of Lake Vembanad Lake, finally turning southwards, crossing Pallathurathy. Savor sumptuous breakfast on-board.Complete the check-out formalities 10 AM. 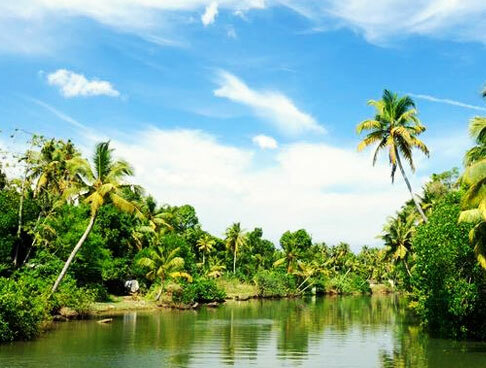 Get an assisted transfer to Cochin for departure.